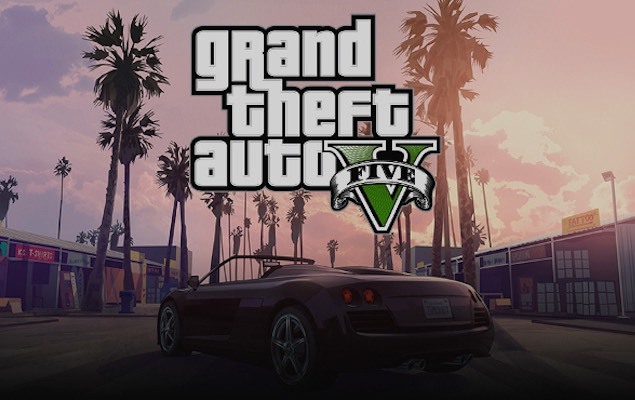 The PC version of Grand Theft Auto V (GTA V) has taken almost two years to launch after the game initially released on the PlayStation 3 and Xbox 360 in 2013. But it comes with its own unique features. Of these, the most convenient one is in-built recording and editing. What this means is, you don’t need a third-party solution like FRAPS to record your GTA V gameplay on PC. Instead, everything can be managed within the game. Here’s how you can make the most of it. Holding ALT and pressing F1 turns on Manual Recording. This lets you start and stop recording during gameplay. Pressing Left ALT and F1 saves it while pressing Left ALT and F3 cancels it. Saved clips will playback in-sequence. Pressing F2 lets you use Action Replay. This allows you to save gameplay moments right after they have happened. The game will constantly buffer recorded data in the background but it will not save anything until you decide to create an Action Replay. When an event worth sharing occurs you can choose to capture it by holding ALT and pressing F1 to choose ‘Save Action Replay’, similar to how tapping a button on the PlayStation 4 or Xbox One lets you record gameplay footage after it happens. Cancelling the recording (Left ALT and F3) will delete all data recorded since the last clip was saved. The duration of an Action Replay clip depends on the amount activity during a recording. If it’s a segment that’s not too busy, it will be up to one minute and 30 seconds. More chaotic scenes will clock up to 30 seconds. If you want to have more control over the clip, you can use the manual recording instead. Clips are automatically titled when saved. This is in the format ‘Month DD YYYY Clip XXXX’ (e.g., ‘Apr 11 2012 Clip 0021’). 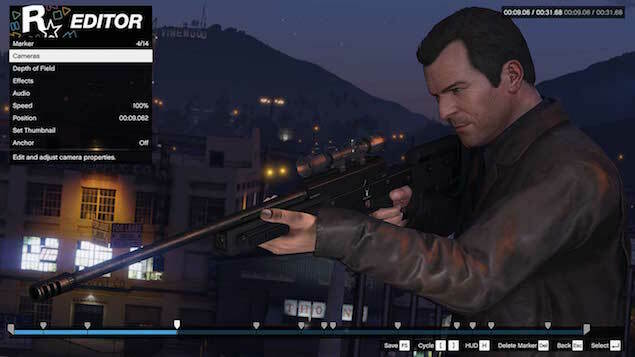 You can manage the amount of space used to store clips by going to Pause Menu > Settings > Rockstar Editor. And you can go to Clip Management to delete unwanted clips and free up more space. 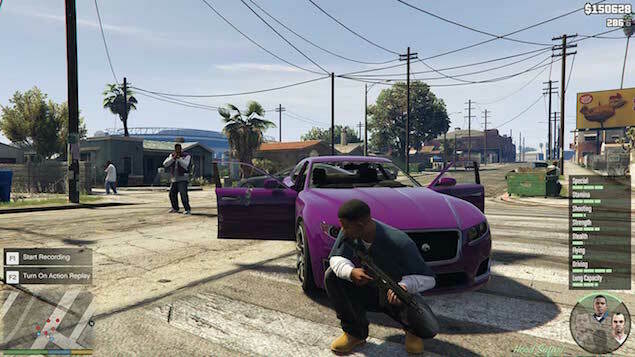 Press the pause button and select Rockstar Editor. You can view your clip in Clip Management. Then open Create New Project. 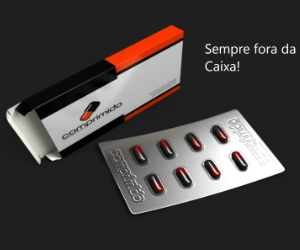 Choose Add Clip. Select from your recorded clips and place them on the timeline. Once you’ve placed a clip press ENTER or double click each clip to edit. Use the mouse wheel to scroll through each frame in the video. Delete clips with DEL, duplicate a clip with LEFT CTRL and C. Press LEFT CTRL and X to ‘pick up’ and move highlighted clips on your timeline to a different location, or click and drag them. You can also use a variety of effects such as adjusting depth of field, adding audio, speed and in certain cases, manipulate camera angles too, which are all available as options to click on. Pressing F5 allows you to quick save to prevent any untoward data loss. To change the name of your project or to save different versions of the same project use Save Project As. Export your project once you are done by selecting Export in the Project Main Menu. Set Frame Rate and Bit Rate using export options. Depending on your hardware and choices, the export may take slightly longer than the length of the video or in our case, around 20 minutes for a one minute, high bitrate, 60 frames per second video. 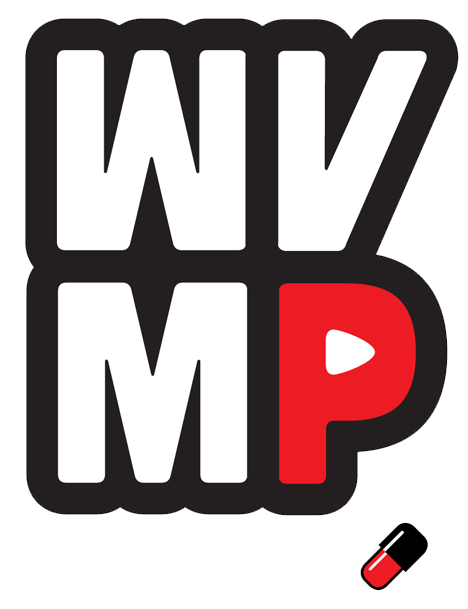 Once you have exported a video, you can choose to upload it to YouTube from your Video Gallery. 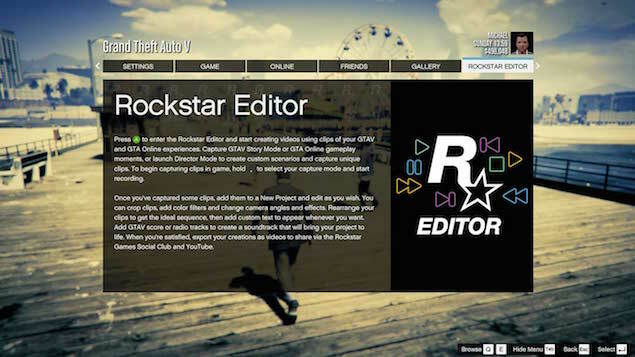 The complete video will appear in your Video Gallery in the Rockstar Editor Main Menu. You can view it in fullscreen and upload it to YouTube or the Rockstar Social Club. 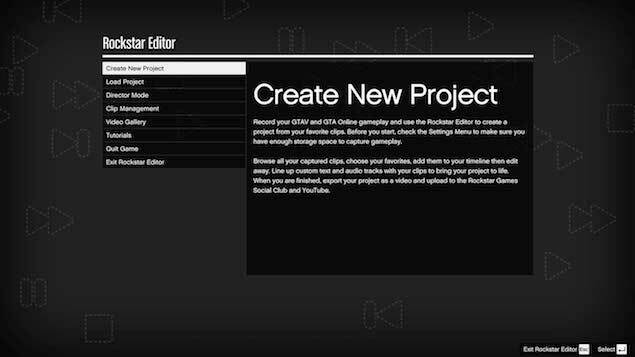 All videos will be uploaded to YouTube; any videos uploaded as Public or Unlisted will also be linked on Rockstar Games Social Club. You can set your YouTube upload status as Public, Private or Unlisted in the Rockstar Editor tab of the Settings menu. Any videos you upload will use the last defined status.